The Norrland city of Gävle is by no means large but punches above its weight for museums, family days out, parks and cultural venues. If you hurry in December you might also catch sight of the Gävle Goat. This big straw Christmas monument rarely survives to the end of the month as it is normally vandalised in an unofficial Christmas tradition. You can never pass up the chance to meet a moose in at a farm in the local countryside. The city is right on the edge of boundless nature: The Bothnian Sea is just a few kilometres east, and sprinkled with small islands. Hiding in this seascape are villages like Bönan, old fishing settlements that go back hundreds of years. In December every year since 1966 a giant, 13-metre-high Yule goat made of straw has been erected in Slottstorget. It’s a sight to see, but you have to be quick about it. Because in all but 12 of those years the goat has been burned down or destroyed by some other means. What’s weird about this tradition is that the goat is not built to be burned; it is supposed to stand here until the end of Christmas and go back into storage. Burning it is illegal, and people have been arrested for doing it, but that doesn’t stop someone trying and normally succeeding every year. The last goat to make it to the end of Christmas was the 2014 edition, which survived three arson attempts. On a loop in the Gavleån is an immense park within walking distance of the centre of the city. It was created in 1865 when the city bought a swathe of land owned by the church, and is named after the Bois de Boulogne in Paris. There’s a trail beside the river with information boards, and you can cut in to wander through the park’s pine, beech and birch woodland, which has many quiet glades. In the last few years a lot of work has gone into improving the bathing facilities along the river. Visit for a brisk dip in the water, and make the most of the facilities that include a cafe, miniature golf course, disc golf course, barbecue areas, a playground for kids and the “Musicerande änglar” a sculptural group by the great Carl Milles. As a national railway hub, Sweden’s railway museum relocated to Gävle from Stockholm in 1970, and has one of Europe’s best fleets of locomotives and other rolling stock. 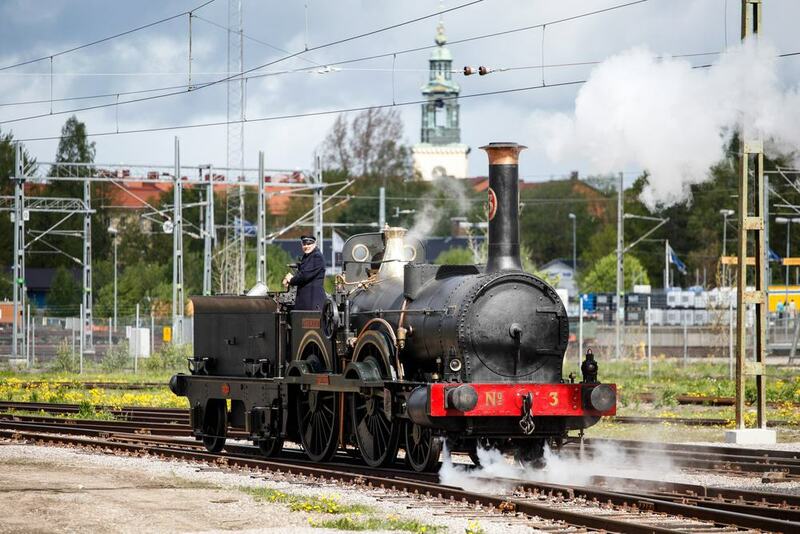 In six halls and an outdoor yard you can trace 150 years of Swedish railway history and there are dozens of locomotives in the museum’s collection, most of which are steam powered. Hall 1 has one of the stars, the Prins August locomotive, delivered in 1856 and made by Beyer, Peacock & Co. There are also 150 carriages, many of which can be entered, and tons of railway paraphernalia, from tools, to instruments, models, textiles, crockery and archive photographs. If you’re a real train enthusiast you can enquire beforehand to view the many vintage trains and carriages that are part of the collection but kept in storage at the depot. The oldest neighbourhood in Gävle is on the right bank of the Gavleån. You’ll know when you get there, as the city’s ordered grid system shrinks into little cobblestone lanes. No road traffic is allowed in this quarter, which has a street layout in place since medieval times. The buildings are a little newer, and are mostly from the 18th and 19th centuries. These are one or two-storey weatherboard houses painted all sorts of colours, and with sweet flowerboxes or small gardens in front. 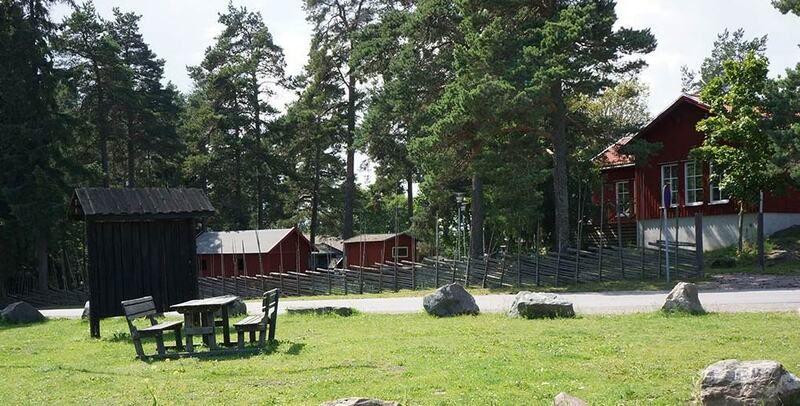 This animal and amusement park is a couple of minutes east of Gävle and opened in 1900. The amusement area has 17 rides in all, three of which are roller coasters. The latest, “Fireball” launched in 2017 and at 32 million Kronor it’s the park’s biggest investment to date. Furuviksparken also boasts a 50-metre swimming pool and a small adventure pool for kids, both ensconced in greenery. The park’s zoo has mammals, reptiles, fish and birds from all over the world, and there are special experiences throughout the day: Kids can take pony rides and see the orangutans, chimpanzees, lemurs and kangaroos at feeding time. On summer evenings major music acts play the park’s stage: This tradition goes back decades to the time when Sammy Davis Jr and Louis Armstrong performed here. After the Gävle County Prison was decommissioned in 1986 there was a petition to prevent its demolition, and the Swedish Prison Museum later moved in. The prison dates to 1847 and was one of the first to be established after a reform bill was agreed by the Swedish Parliament in 1844. In the complex is the earlier two-storey Castle Prison dating to 1732 and later used as accommodation for the County Prison’s staff. You’ll go on a detailed and often grisly trip through Sweden’s penal history, to the times when criminals were publically punished at pillories or hanged. Three of the cells, 35, 38 and 40, have been kept as they were in 1850, 1900 and 1986 respectively, and testify to improving conditions for prisoners. As the capital of the Gävleborg County, Gävle has a museum mapping out its culture and heritage. There’s a payload of art, ceramics, silverware, textiles, furniture archaeological artefacts and photographs to pore over. The painting collection is especially strong and wide-ranging, running from the “Gothenburg Colourists” in the 20th century back to the likes of vaunted 18th-century court painter Alexander Roslin. You can also dig a little deeper into some compelling chapters in the city’s past, like the early 1800s when Gävle was Sweden’s main port. At the time of writing the museum is being refurbished but will reopen in October 2017. A brief drive from the centre of Gävle is an authentic village that in the early modern age had privileged fishing rights on the Norrland coast. In the 19th century Bönan became a summer retreat for city dwellers looking for clean water, rustic charm and fresh air. The fishing industry has declined since the 1950s but there are still a couple of boats bringing back freshly caught herring, which you can buy directly from the fishermen. Take a stroll around the quaint village, head for the old lighthouse, have a quick swim at the beach if the weather is warm enough and taste some buckling (hot-smoked herring). A few minutes into the countryside southwest of Gävle is an educational farm where you can get up close the world’s largest deer species. 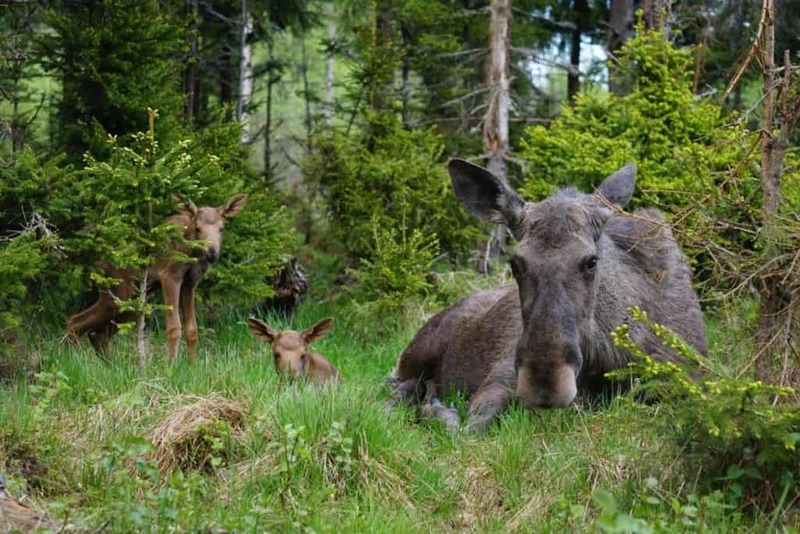 There are two tours a day at this farm, taking you into the moose paddock, informing you about their behaviour and what they eat and allowing you to touch the tamer ones. In the woodland you can observe many more from a distance, and see Dennis, a moose bull who weighs half a ton and whose favourite treat is bananas. The farm has its own restaurant and cafe, serving slices of home-baked cakes. Keep an eye on the website to check the fluctuating opening times. 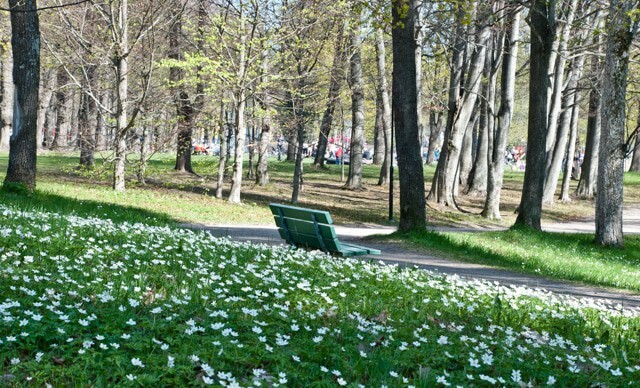 A green oasis on Gävle’s southern outskirts, Hemlingby Friluftsområde (open-air space) is the city’s preferred destination for jogs, bike rides and other outdoor exercise. In winter the whole landscape is white and there are cross-country ski trails of varying lengths as well as natural skating rinks. When it snows you can even rent any equipment you might need from the visitor centre, which also has a restaurant serving traditional favourites like mackerel and herring at lunch, or a just coffee and cake at other times. In summer you can make the most of the out pool and barbecue areas and set off down a nature trail, spotting rabbits and sheep in the fields. The city’s concert house opened in 1998 in a very pretty spot on the right bank of the Gavleån. This in on the border of the Boulognerskogen overlooking the “Musicerande änglar” by Carl Milles, and has an elliptical outline clad with blue tiles and copper plate. When the Konserthus was created it provided the first permanent home for the Gävle Symphony Orchestra, one of the oldest and best orchestras in Sweden and founded 76 years earlier in 1912. The hall’s carefully engineered acoustics are supreme for symphonic or pop music, and you can check the program in advance to see if there’s a performance, band, opera or recital that catches your eye. There’s a good reason to venture into Brynäs, an industrial suburb of the city. Here in the Atlas area are two majestic 19th-century gas holders that have been turned into an innovative mixed-use cultural centre. With all their external masonry intact, these are made from brick and resemble Byzantine temples. After being decommissioned they were first used for plays in the 1980s before a complete renovation took place. The Gasklockorna are now a go-to venue for plays, TV shows, concerts, festivals, fairs, dj sets, conferences and a great deal more. 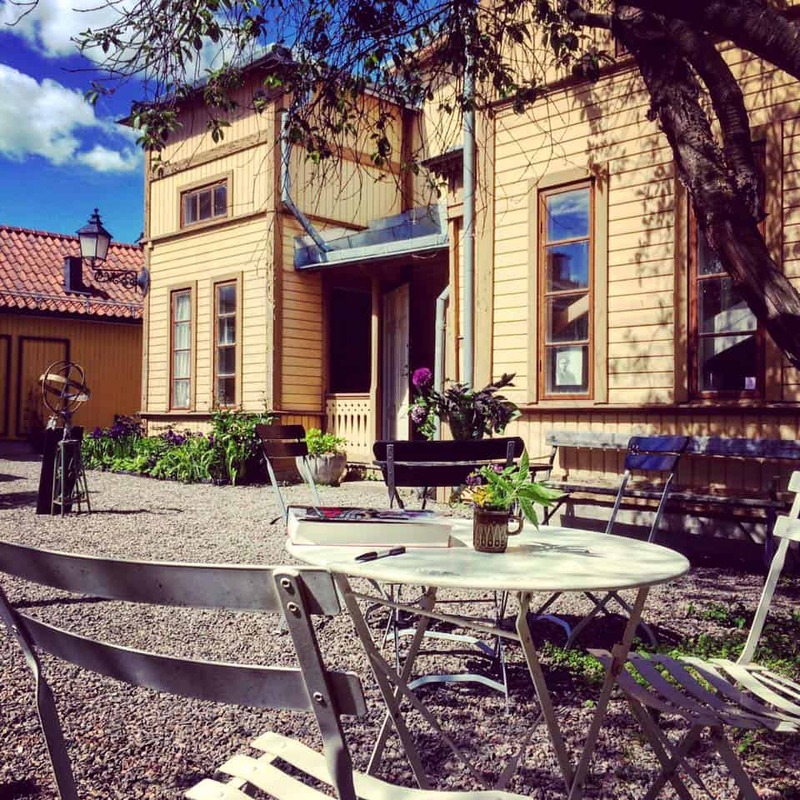 In Gamla Gefle you can catch up on the short but eventful life of Joe Hill, an emigrant who became an important figure in America’s labor movement at the turn of the 20th century. 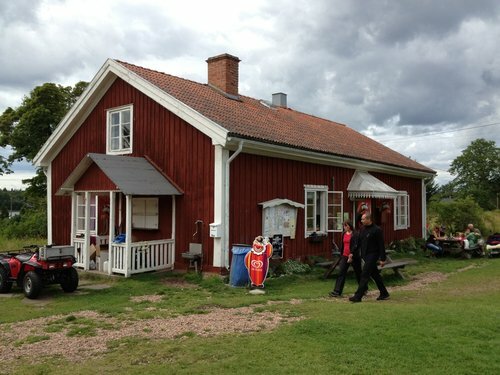 He was born Joel Emmanuel Hägglund and grew up in a small painted house, now a museum about his life. Joe Hill was an activist, poet and songwriter until in 1915 he was executed in dubious circumstances for murder. The museum tells his story with memorabilia from his life, and there’s a cafe, small garden and performances on the stage outside in summer. Almost every day in summer you can climb aboard the M/S Drottning Silvia for a voyage to the island of Limön in the Gävle archipelago. This departs from the quay at Södra Skeppsbron, and you can find out about the timetable at the tourist office. You’ll set a course for Limön, a quaint fishing community that like Bönan became a holiday getaway in the 1800s. The harbour is like a film set, with rickety wooden huts and docks, and a cafe. The island is somewhere to get back to nature and go fishing, rambling through forest and swimming at secluded bathing spots. The island’s name derives from the word lime, and due to the isolation and lime rich soil there are some unusual plant species on Limön. September to April you can watch one of Sweden’s national sports at the Gavlerinken Arena. 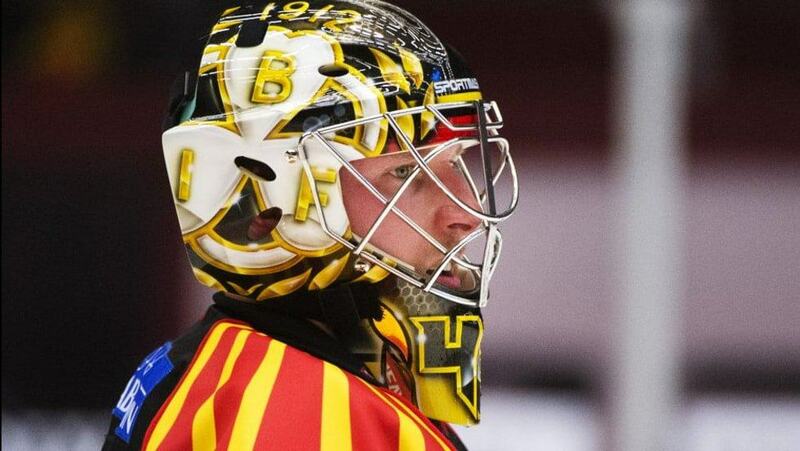 This is the home of Brynäs IF who are perpetually among the top outfits in the Swedish Hockey League. They have won the championships 13 times, and got to the playoff finals in 2017 only to suffer a narrow defeat to HV71. One thing you can be promised is excitement, as three of 2016-17’s top ten scorers skate for Brynäs IF. And if you’re in town for more than a couple of days you should be in time for a match, as some 52 fixtures are scheduled between September and the end of the regular season in March.